It’s hard to believe it’s been 12 years since Giant launched the first Anthem full suspension XC mountain bike. 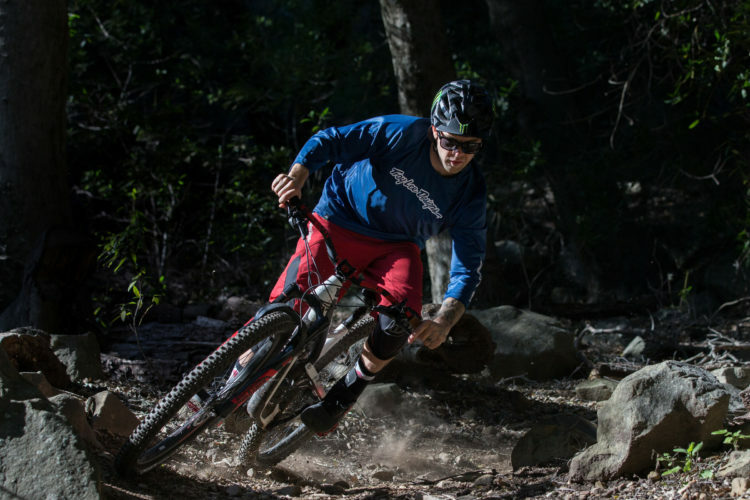 Over the years, the bike has gone through several changes, including adding a carbon fiber version in 2006 and swapping out 26″ wheels for 29ers in 2010. 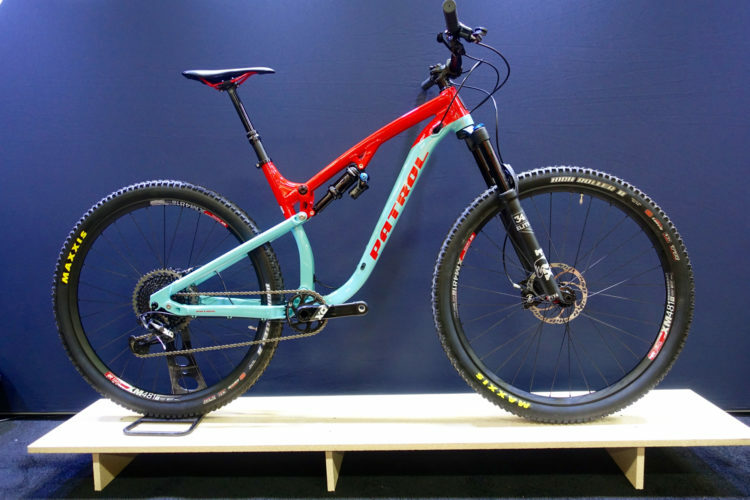 The latest changes see the Anthem 29 going longer and more slack, with shorter chainstays and slightly reduced rear travel. 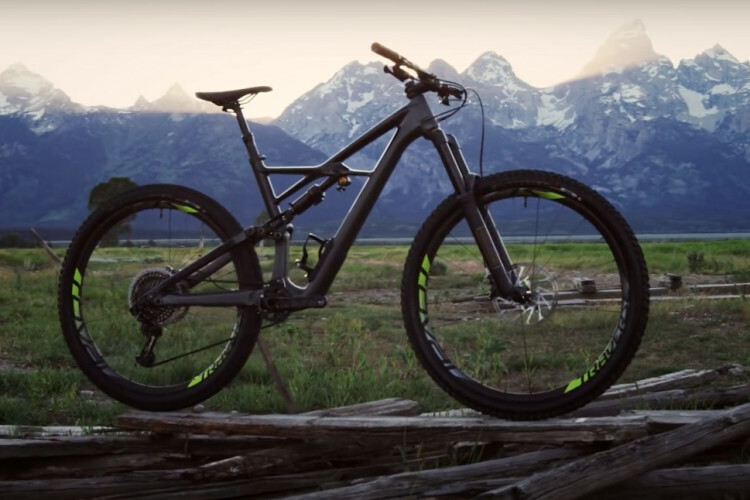 The latest Anthem 29 frame geometry has been thoroughly modernized in keeping with today’s trend of longer, slacker mountain bikes. The head tube angle dropped from 71.5° on the 2017 model down to 69° which should improve the bike’s descending capabilities, perhaps in a nod to the current push toward more technically challenging XC race courses. Speaking of bike handling, Giant shaved a full inch of the bike’s chainstays and lowered the bottom bracket slightly for improved cornering abilities. Giant also extended the top tube, which combined with the slacker head tube, adds a full inch to the wheelbase, making the bike more stable at speed. The actual wheelbase length varies by frame size, with the size small frame measuring 43.8 inches up to the XL frame which is 46.3 inches. The new Anthem 29 features mostly lower standover heights compared to previous models, dropping nearly an inch off the small frames to 29.1″. However, the XL frame standover height actually nudged up a bit to 32.6″. Even with the (mostly) reduced standover height, the Anthem 29 is still pretty high due in part to the lack of a sloping top tube. The original Giant Anthem offered 90mm of rear suspension travel, though in recent years that was bumped up to 100mm. The 2018 Anthem 29 actually dials travel back down to 90mm and utilizes an updated Maestro Suspension platform. 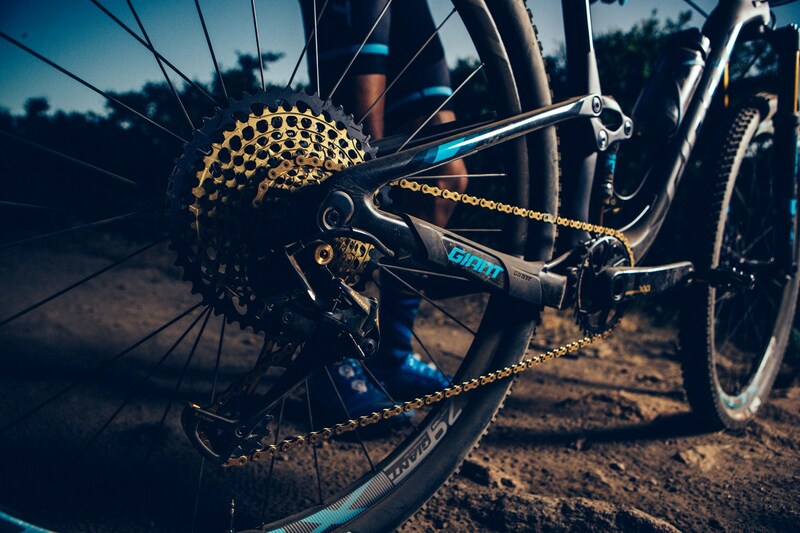 Giant claims an updated trunnion mount “produces a lower leverage ratio for increased pedaling and braking efficiency, plus a lower center of gravity and shorter chainstays for improved handling, climbing and agility.” A 100mm fork is specced up front on all models. 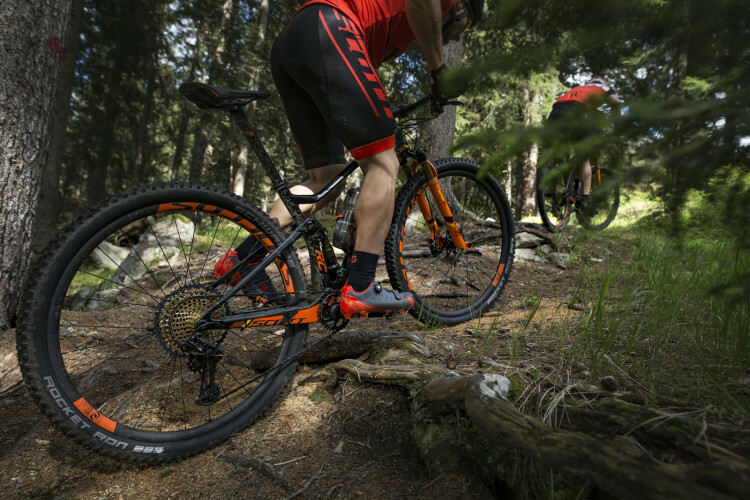 Giant is offering three carbon models along with an aluminum version of the updated Anthem 29. 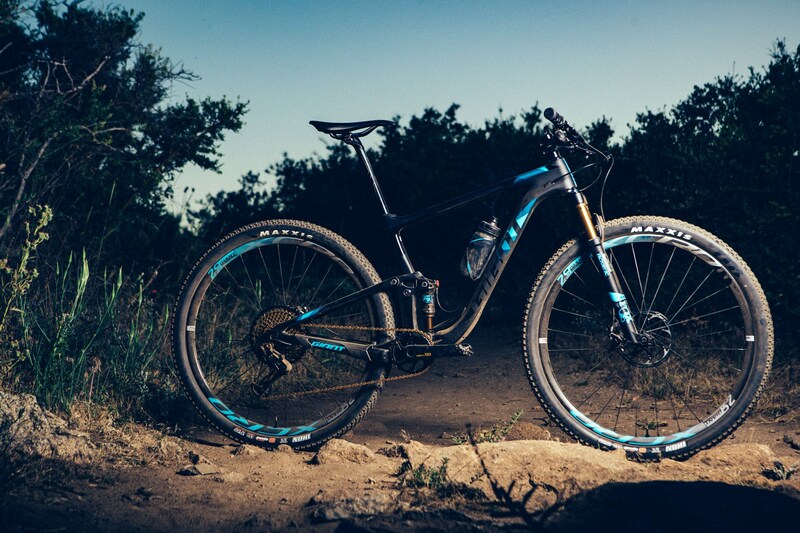 The top-of-the-line build, the Anthem Advanced Pro 29 0, features a full carbon frame, carbon wheels and bars, a Kashima-coated Fox Stepcast fork, and a SRAM Eagle XX1 drivetrain for $8,500 USD. 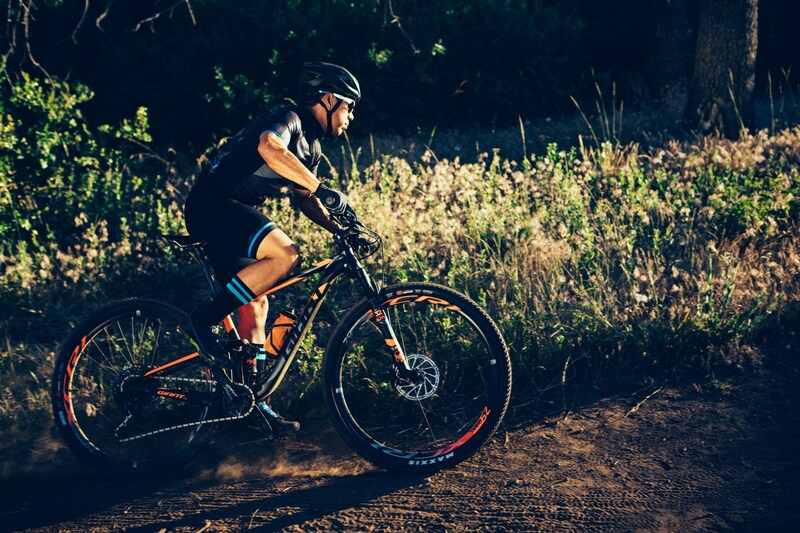 Moving down the line, the Advanced Pro 29 1 also features a full carbon frame and a different carbon wheelset, a (non-Kashima) Fox Stepcast fork, and a SRAM Eagle GX drivetrain for $4,900 USD. This seems to be a big price drop without a huge difference in component performance, so value-oriented buyers should definitely take note. The Anthem Advanced 29 1 has a carbon front triangle with an aluminum rear end, an 11spd Shimano drivetrain, RockShox SID fork, and Giant-branded carbon wheels for $3,900 USD. 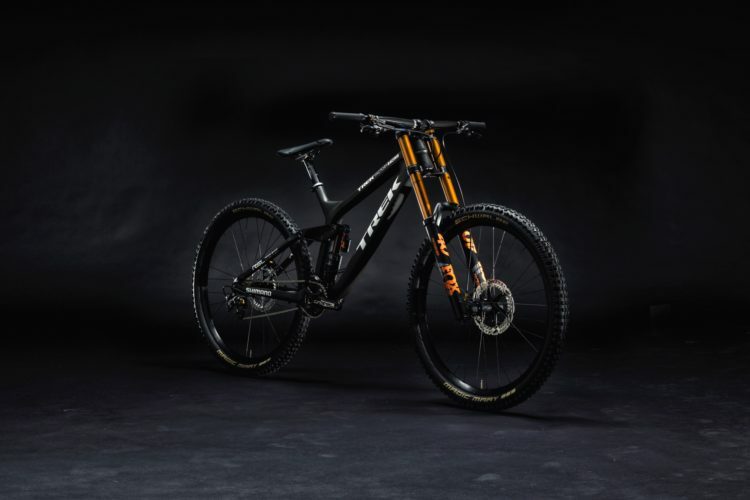 Finally, there is an all aluminum frame version of the Anthem, the Anthem 29 1, specced with a SRAM Eagle GX drivetrain, Fox Stepcast fork, and Giant carbon wheels for $3,750 USD. 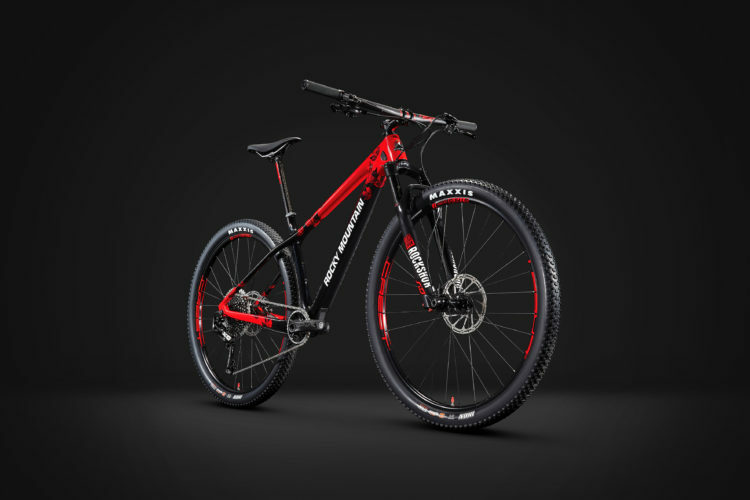 Note, although there isn’t a huge price difference between the carbon Anthem Advanced 29 1 and the aluminum Anthem 29 1, the aluminum bike is better specced in terms of components. 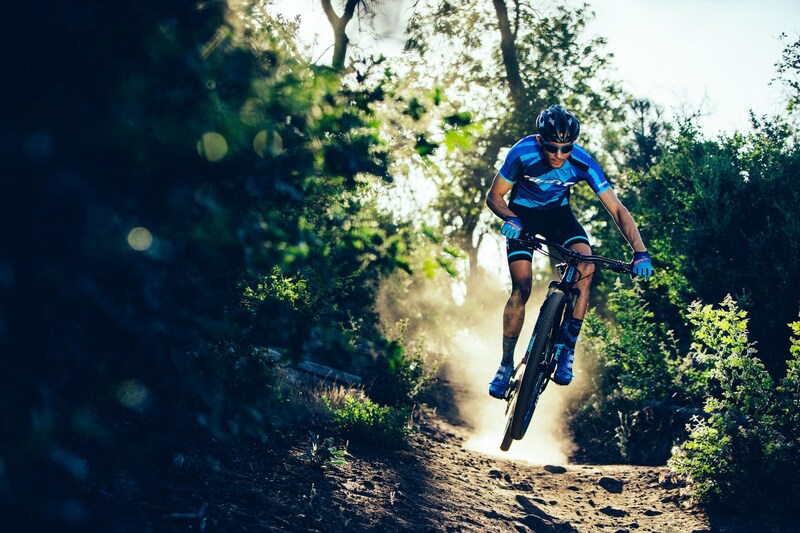 Take a look at the video below to see the new Giant Anthem 29 in action and to learn more about the evolution of the bike.